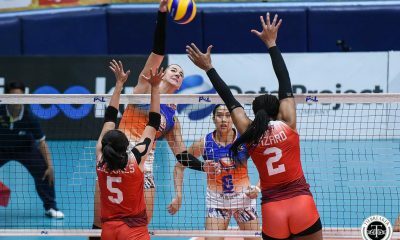 Continuing their dominant run through the 2019 Philippine Superliga Grand Prix, the Petron Blaze Spikers doused the surging PLDT Home Fibr Power Hitters, 25-16, 25-21, 25-14, at the FilOil Flying V Centre. 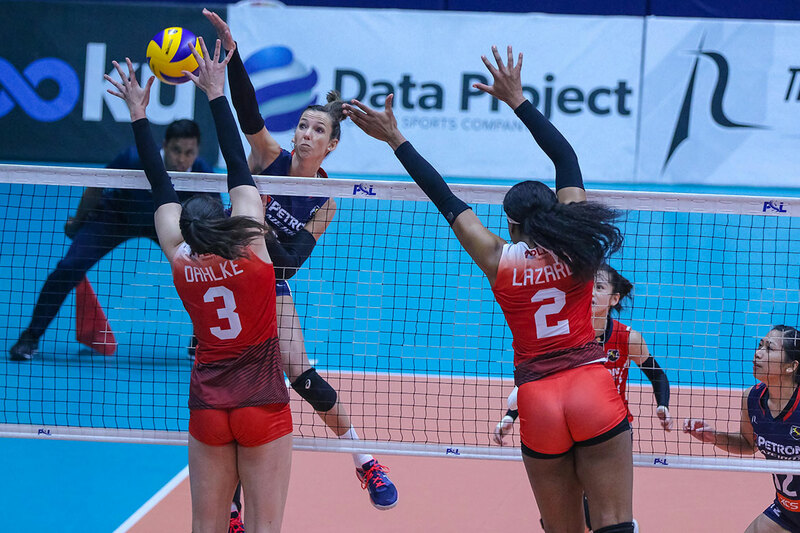 Petron extended their winning streak to 10, having dropped just one set, so far. 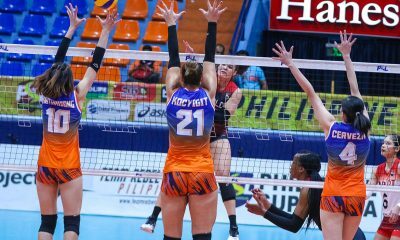 High-scoring imports Stephanie Niemer and Kath Bell took charge for the Blaze Spikers, tallying 21 and 19 points, respectively. 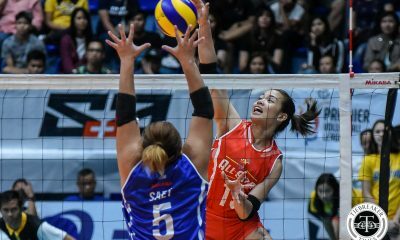 The pair were instrumental in propelling the Blaze Spikers from a slow, 5-7 start in the second to a commanding 18-13 lead. 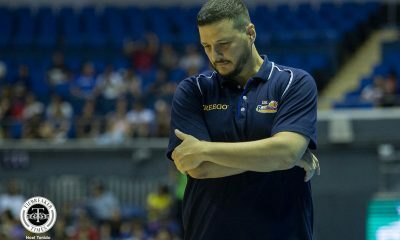 Aside from that, Petron never trailed throughout the rest of the match. 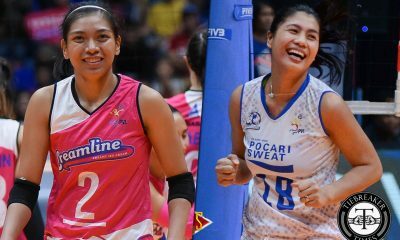 “Happy and nakaka-proud kasi ginagawa talaga nila ‘yung best nila, and good thing din kahit ganoon ‘yung nangyari. 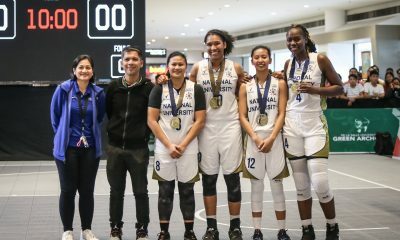 Na-experience namin na kailangan hindi pwedeng maging complacent talaga. 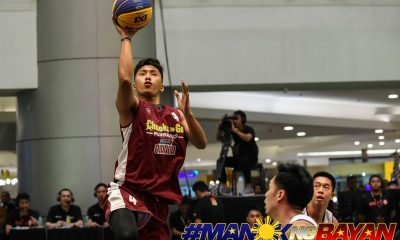 Kailangan mag-focus. 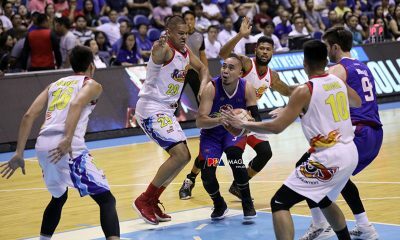 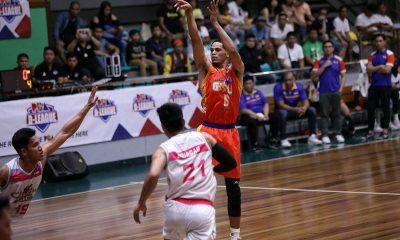 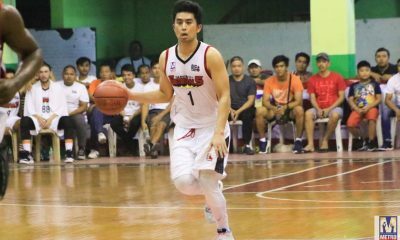 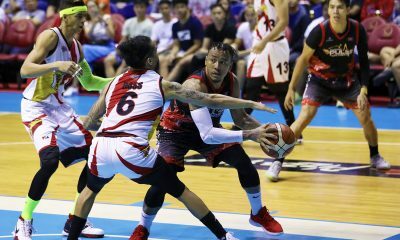 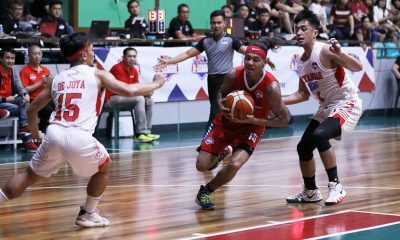 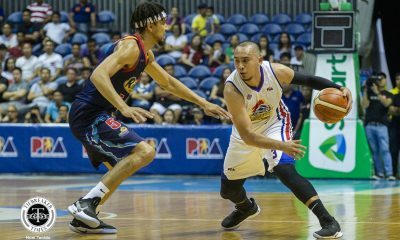 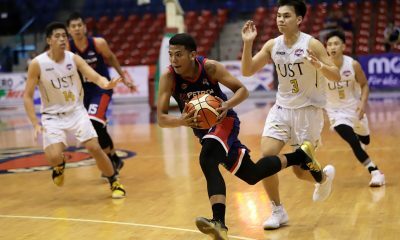 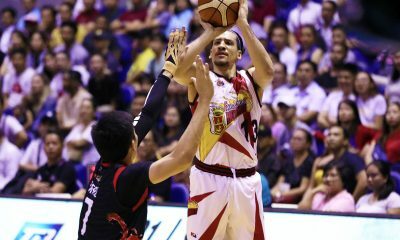 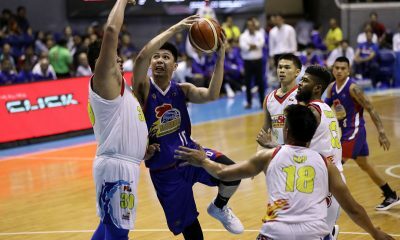 Every point na gagawin namin, kailangan makapag-create kami ng magandang execution ng plays start from our service and our passing,” said Petron head coach Shaq Delos Santos. 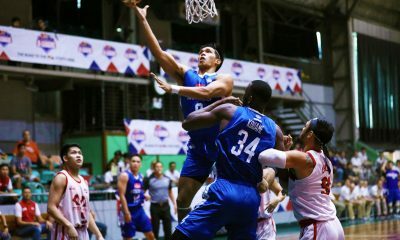 “Kailangan pa rin namin mag-improve sa mga susunod na games. 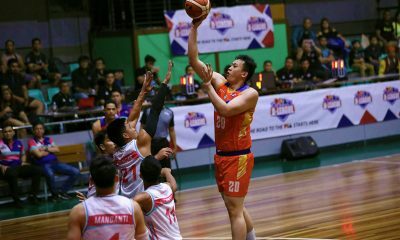 Siyempre, second round na. 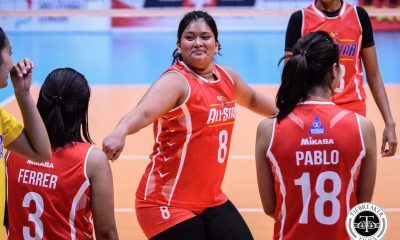 Lahat ng team pinag-aaralan kami. 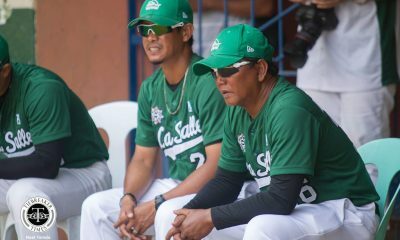 Ganun din naman kami sa kanila,” the national team mentor added. 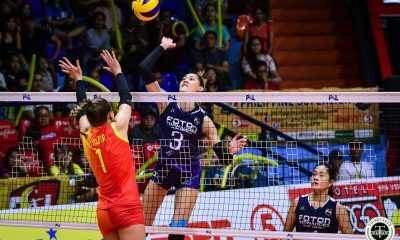 Kendra Dahlke topped PLDT with 16 points, while fellow import Grace Lazard added eight. 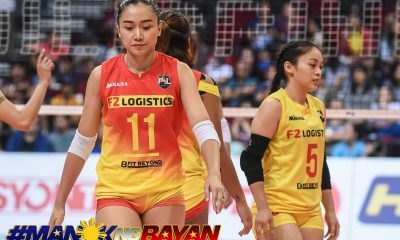 Petron (10-0) take on the F2 Logistics Cargo Movers (7-2) on Saturday at the Caloocan Sports Complex. 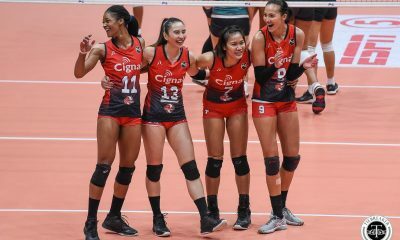 On the other hand, PLDT (6-5) will to regain their form against the Sta. 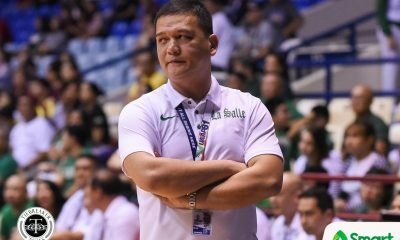 Lucia Lady Realtors (2-6) on Thursday at the FilOil Flying V Centre.